My children have a Nintendo 3DS and we are always looking for new games for it. 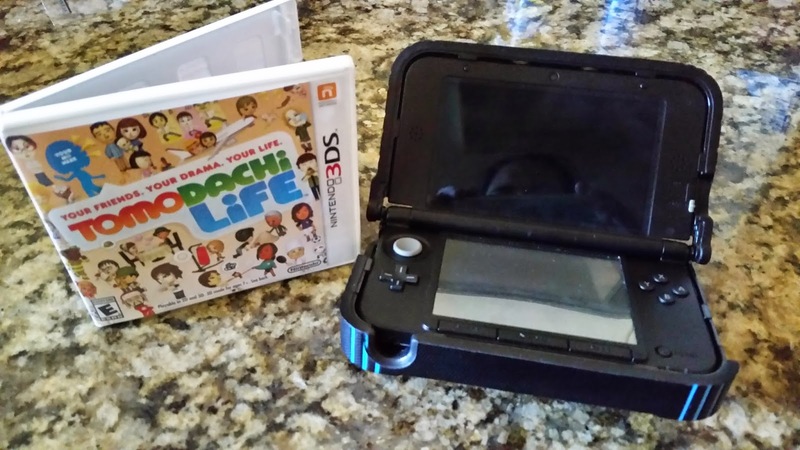 My son saw information about Tomodachi Life and really wanted to try the game out. Well, recently he was given the opportunity to do just that. We were given the chance, by Best Buy, to test out this new game and share with you all you what we thought of it. First off, my son was so excited the day that it arrived. He immediately ran to his room to grab his Nintendo 3DS. He popped the game in and began to try it out. He sat there for at least an hour testing out all it had to offer. I will give you his feedback about how he liked it and then give you some information about the actual game. There are characters that are called Mii's that you get to create. He said he enjoyed that he decorating his Mii. He was able to choose their clothing, accessories, hair, etc, to make his Mii his own. He said when you enter the game it is like an island and you get to name it. Your Mii then gets to interact throughout the game. You are able to interact with other Mii's that are in the game. You can talk to them, invite them over, decorate a room and so much more. My son loves to design things and such and this game allows him to do this. He said he really liked the game and cannot wait to do so much more with it. What happens when all your favorite people move into the same apartment building? You will bring Miis to life. You will have the opportunity to create their appearance, profile, voice, personality and more. Then you will explore the island and meet other Miis. Then let the drama unfold! 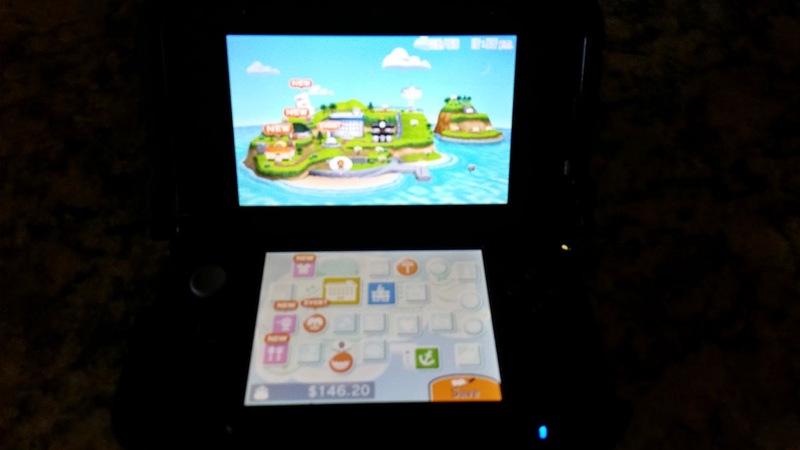 In addition to being able to play this on the Nintendo 3DS you are also able to play it on the Nintendo 2DS. The only difference between the 2 is that the 2DS does not apply the graphics in a 3D mode, just 2D. Below are a couple 4 Day Labor Day Specials available at Best Buy. (8/29/2014-9/1/2014) Online only Nintendo 2DS system - Save $30 (regularly $129.99 with savings only $99.99! *Save $5 Making Music Videos – write songs and watch your Mii’s perform your creations…did we mention that they wear goofy outfits while on stage? 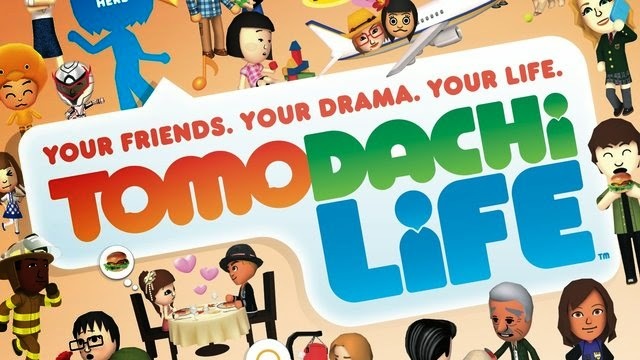 *Get Married and Have Kids – start a family in Tomodachi Life and experience your child growing up, walking for the first time, and maybe move off the island?!?!?! My daughter has been begging for this game! It looks like fun!